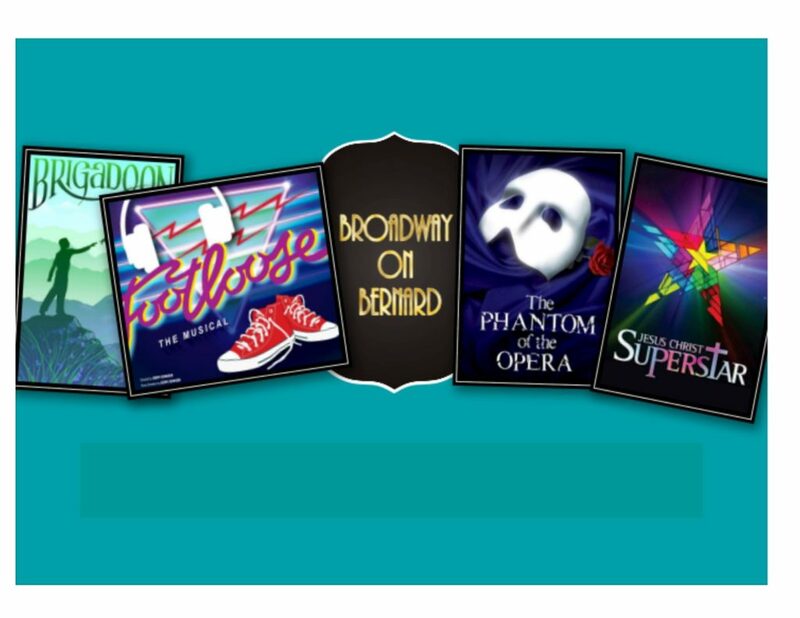 Unity Spiritual Center proudly presents Broadway on Bernard, April 12 to 14. This musical presentation and fundraising event features outstanding soloists, ensembles and the Unity choir. Showtimes: 7:30 p.m. on April 12 and 3 p.m. matinees on April 13 and 14. Location: 2900 S. Bernard, Spokane. Spring of 2018. Conscious Conversations is a heart-centered, person-to-person inquiry about what is moving, evolving and emerging within a community. These conversations served to increase connection and engagement within USCS and to explore USCS’s impact as a spiritual community. two general areas: 1) How individual respondents have been impacted by the ministry and 2) Suggestions on how the ministry could more fully evolve, thereby deepening its impact. 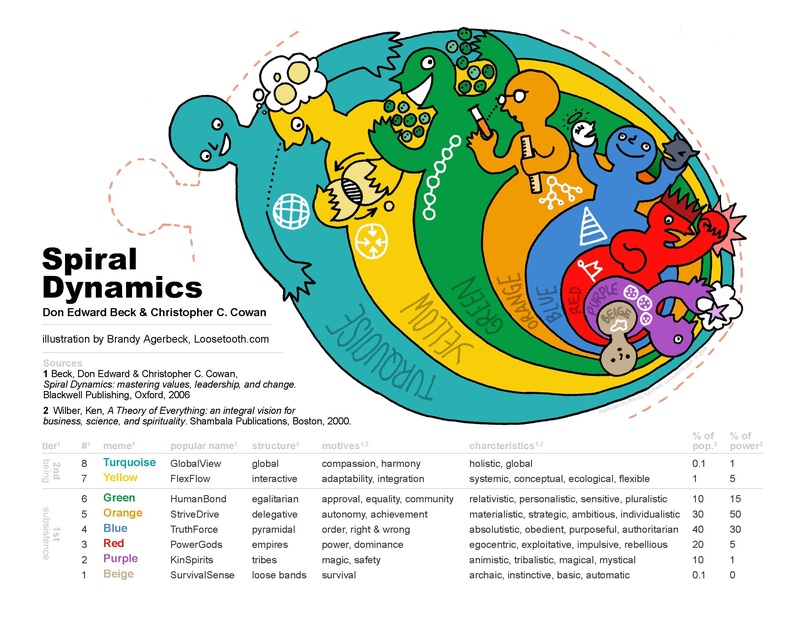 The Evolutionary Council combined and analyzed the results, identifying common themes as well as unique “outlier” ideas. Those results are provided below, supplemented by transformational stories and ideas from specific respondents. Join Rev. Jane to explore the questions, in depth, at three monthly gatherings. Are you ready to widen your circle of compassion and become an “evolutionary” in order to help welcome a kinder world into manifestation? Are you willing to share your gifts and talents to create “Islands of Sanity” that aid in shifting to a new paradigm of living? The pre-requisites for this class include completing the 21-day Q Process and watching The Evolving Paradigm presentations (Parts 1 and 2–see videos below). Come prepared to explore how you can participate in creating a world that works for all! The government shutdown in the United States has left many struggling and without a paycheck. We, at Unity, offer our support and prayers for the hundreds of thousands of furloughed federal workers. We would like to offer a token of our support: a free copy of our flagship magazine, Daily Word®, with articles, prayers, and poems of inspiration for your daily life. No strings attached. Friends, if you know a beloved person experiencing the impact of the federal government shutdown, please forward this offer of prayer and support. PS: Remember we are always here for you, 24 hours a day. Call 816-969-2000 (our Silent Unity® prayer line) anytime, or submit a request online. Our prayer associates support and pray with people of all faiths, or no faith at all. Join Unity Worldwide’s Burning Bowl Ceremony! Honor the new year by releasing old wounds or negative thought patterns—whatever may be holding you back from living your best life! Write whatever you want to release on our electronic form, and we will hold it in the Silent Unity® Prayer Vigil Chapel for 30 days. Then join our Facebook Live event on January 9, 2019, to see it burned up in a fire. We’ll be closed on Thanksgiving, but we wish you many blessings! See you Sunday Nov 25 with Rev. Jane & the Broecklings. Toms Turkey Drive–Meals will be distributed Tuesday, Nov. 20 from 10 a.m. – 5 p.m. at the Spokane Veteran’s Memorial Arena. Details available on krem.com. Thanksgiving Eve Dinner – Everyone is welcome to this free dinner on Wednesday, 12:30-2:30 p.m., City Gate, 170 S. Madison St. (509) 455-9670. UGM Citywide Thanksgiving Dinner – Union Gospel Mission will hold a free Thanksgiving dinner Wednesday, November 21, 4:30-6:30 p.m. (doors open at 4 p.m.), Spokane Convention Center, 334 W Spokane Falls Blvd. Free Thanksgiving Dinner – On Thursday, Mid City Concerns Meals on Wheels will offer a free meal; everyone is welcome. Doors open at 10 am, seniors are served first. The address is 1222 W. Second Ave. (509) 456-6597. Rev. Jane wraps up her class on Spiral Dynamics tonight. If you missed it, here’s a graphic to break it down. If you want a deeper understanding of worldviews or systems of thinking held by individuals, organisations and societies, let us know! Complete the Contact Us form and we’ll get back to you with more info.